You are here: Home / Television / ABC Family / Will Bay & Emmett’s Relationship Survive Her Sentence? 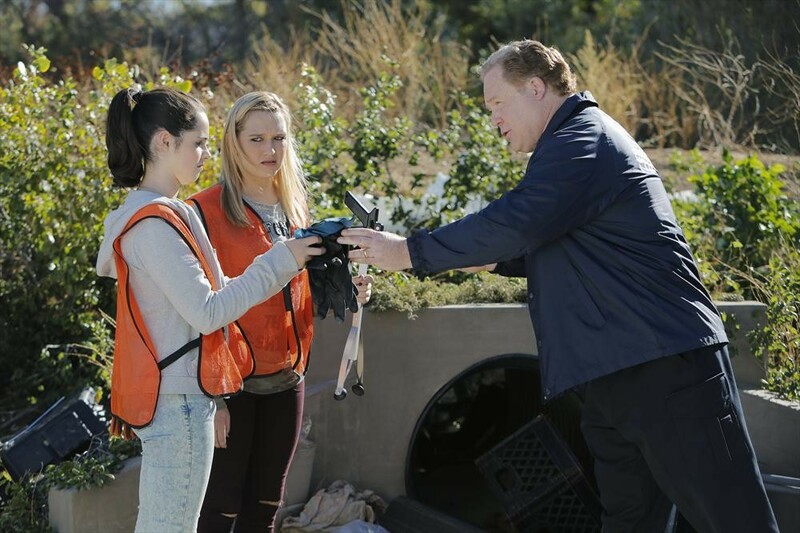 — ‘Switched At Birth’ New Episode!! « Shocking New Evidence Is Found On ‘Pretty Little Liars’ — Previews! !